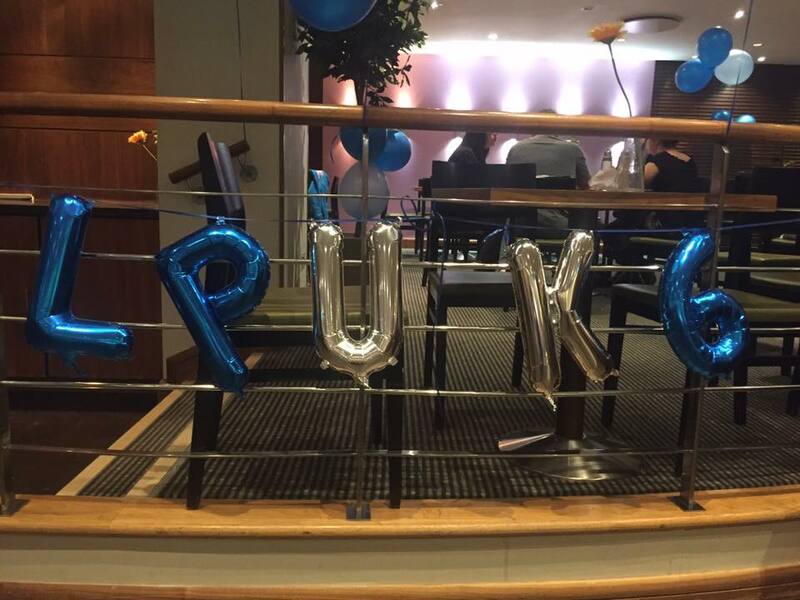 At the LPUK 6th Birthday Celebration we released the first edition of our annual newsletter! 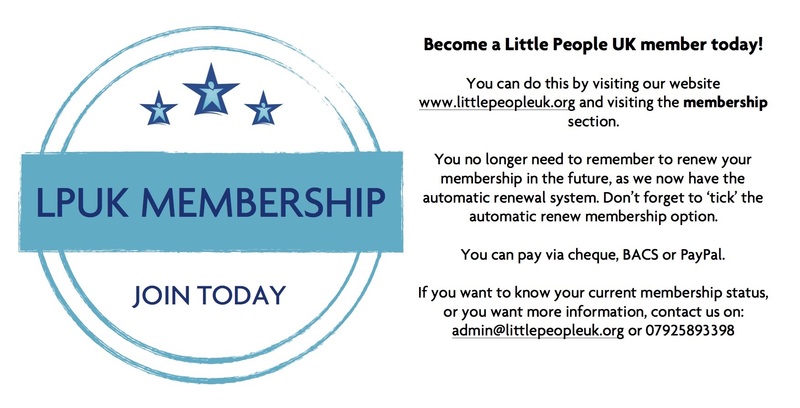 Newsletters will be sent to all current members via post in the next couple of weeks. 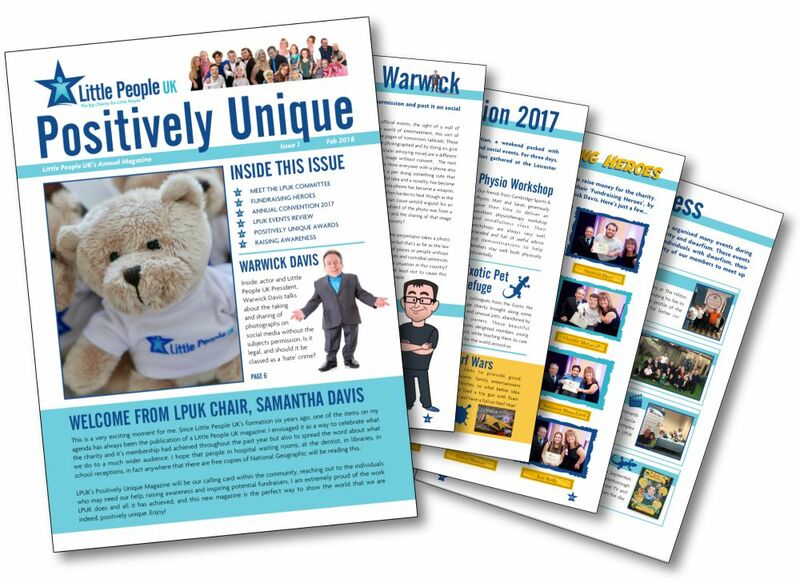 We would love to see these newsletters at as many places as possible, to raise awareness of dwarfism and LPUK. If you would like any more to put in your school, doctors, libraries or any communal magazine rack, please get in touch and we can send some to you. We can also send leaflets! Lets all work together to raise awareness! 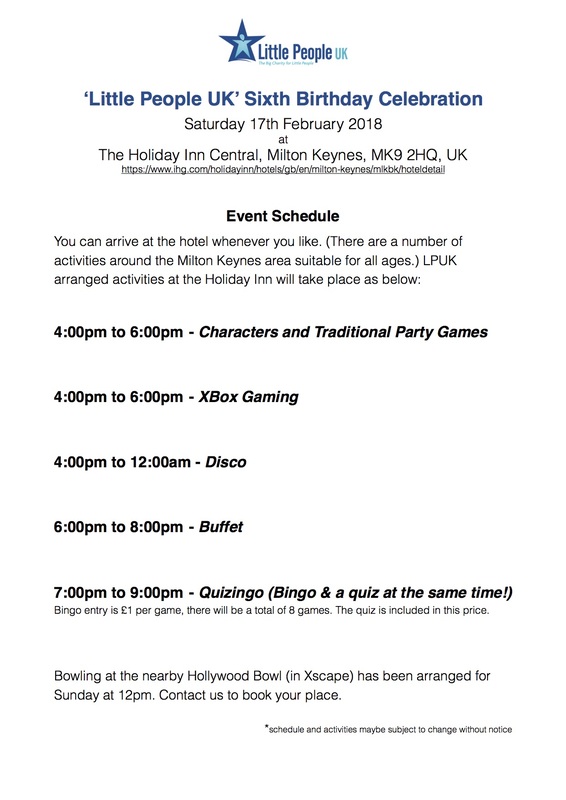 A few weeks ago Little People UK had a great weekend at their 6th Birthday Celebration in Holiday Inn, Milton Keynes. 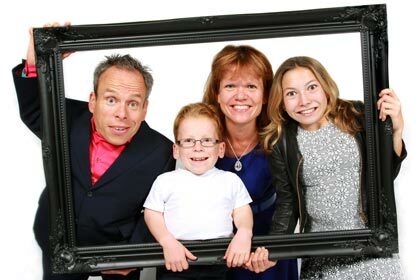 In recent months LPUK have been developing a campaign to raise awareness of social issues which can affect people with dwarfism. 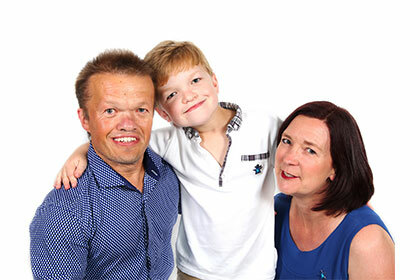 The first issue we are highlighting is the inappropriate behaviour of filming and taking photographs of people with dwarfism, without their permission. 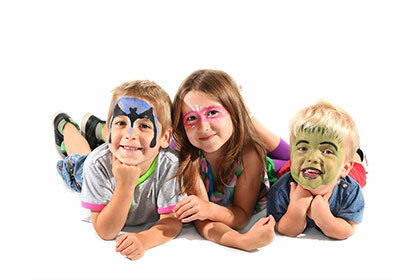 To do this we have produced a short film and accompanying press release. We have uploaded the video to our website (via YouTube) for you to share. After seeking professional advice we will soon distribute the press release to news outlets, with the aim of reaching a wider audience, to get our message out there and hopefully make a positive difference. In the mean time, please help us by sharing the video.